I’m really very happy with my RX-2 – it really does sound fantastic! 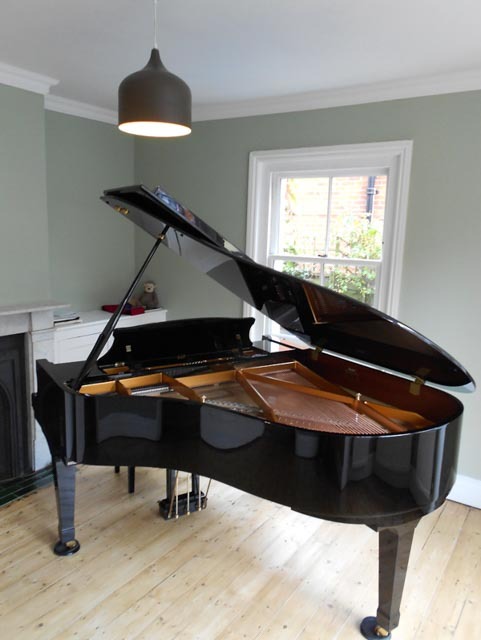 It’s taken many years to find the space, but at last I finally have the piano with the touch and tone I’ve always wanted – it was definitely worth the wait. Excellent advice from Ben, and appreciate the upgraded castor cups and change of piano stool. A cheerful and efficient delivery team too. Happy to recommend Ben Wheeler pianos!